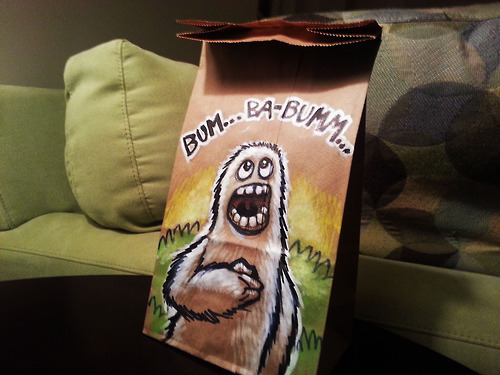 Derek Benson may believe he's "just the embarrassing dad" -- but we disagree and have a feeling his kids do too. 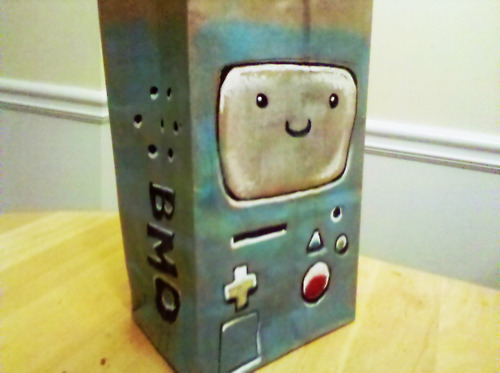 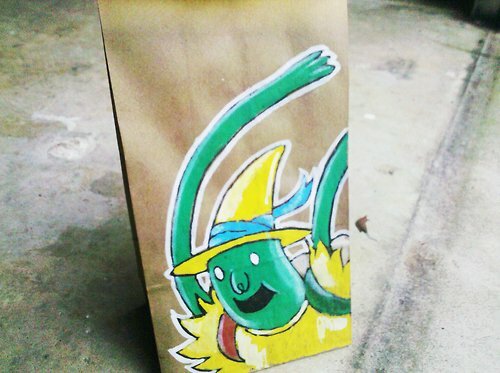 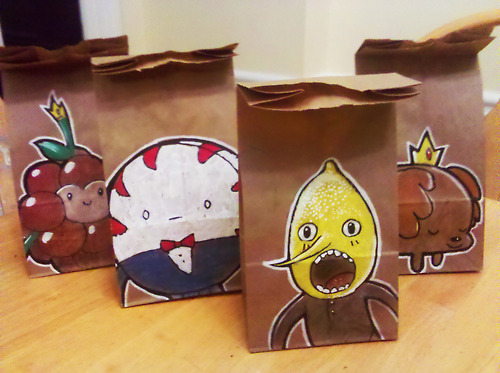 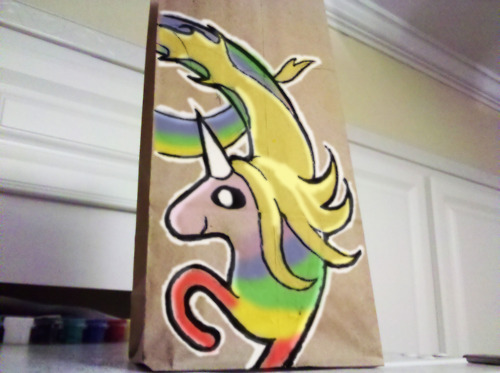 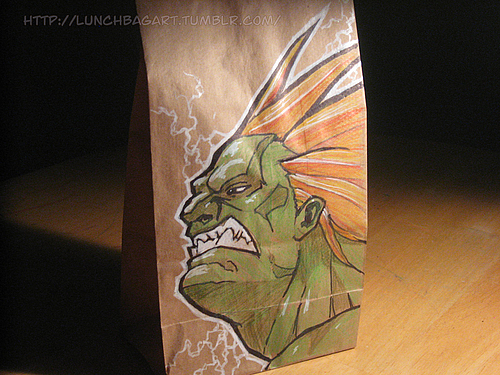 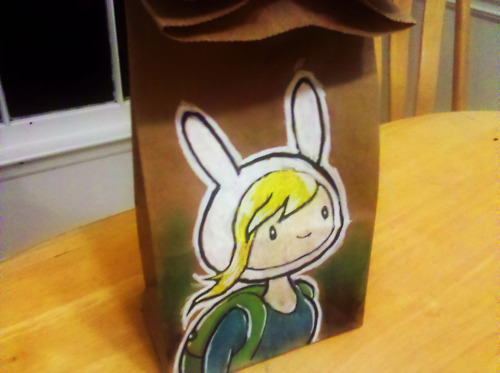 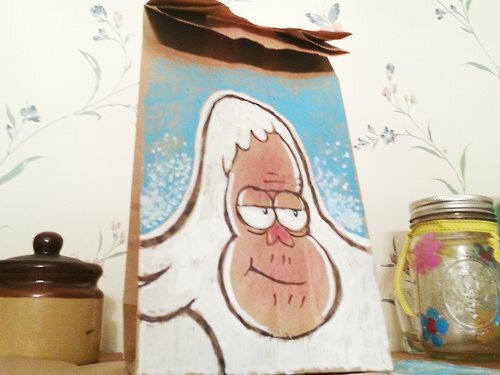 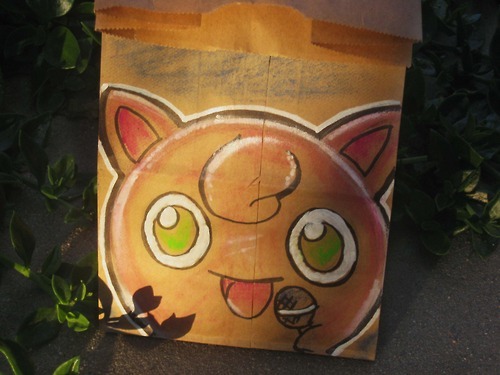 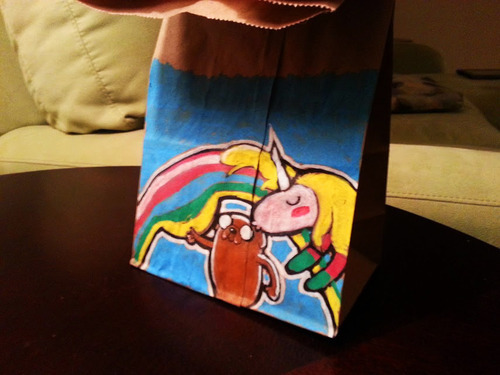 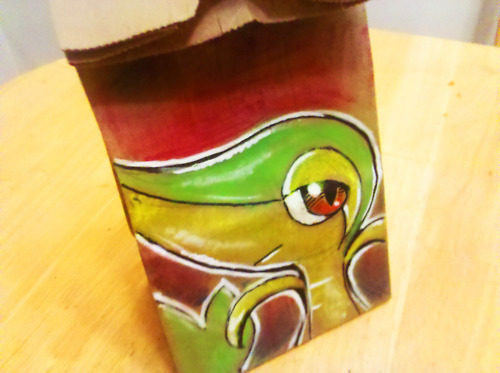 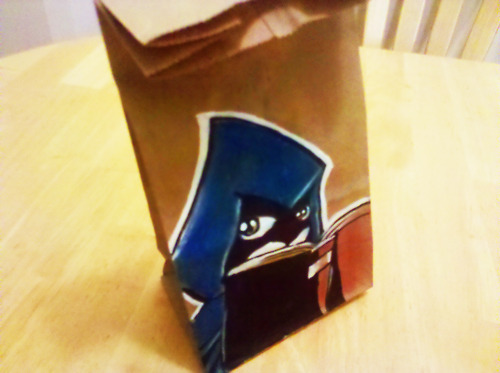 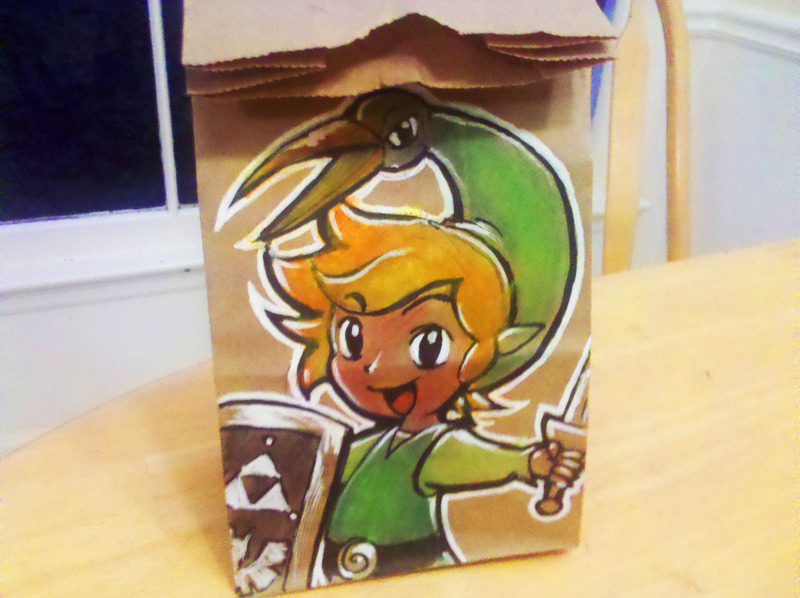 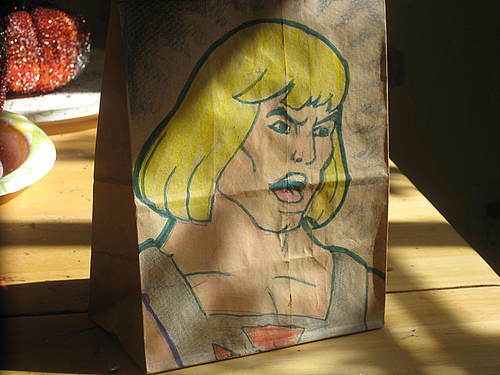 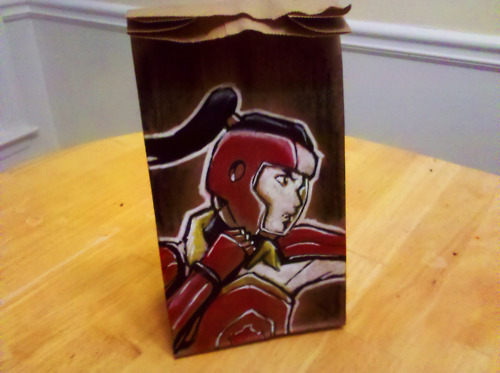 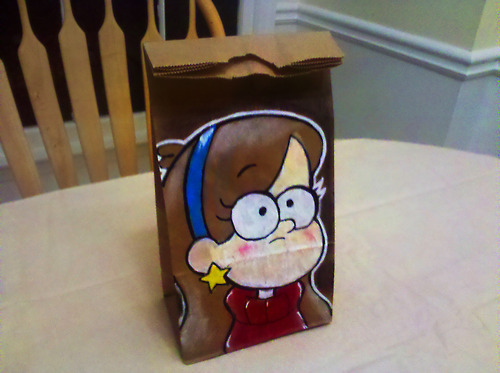 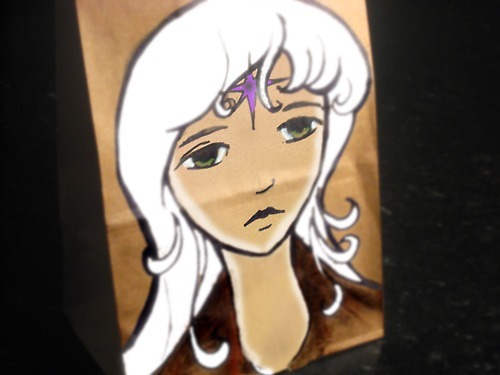 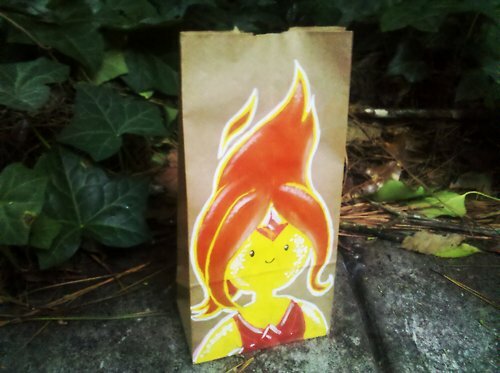 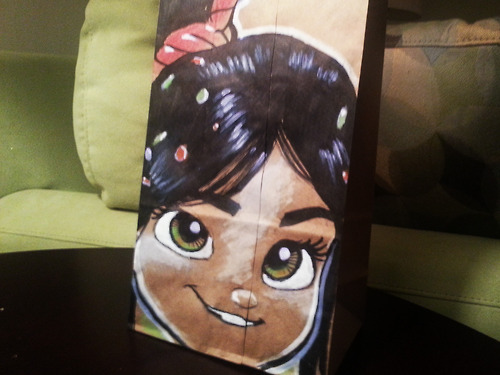 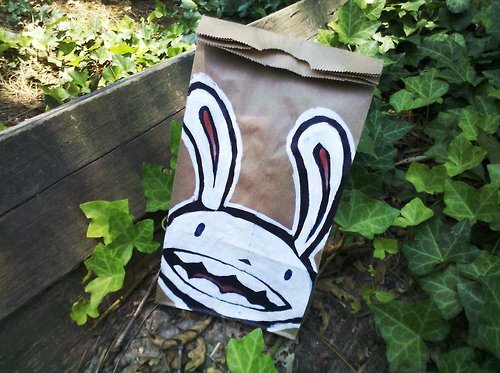 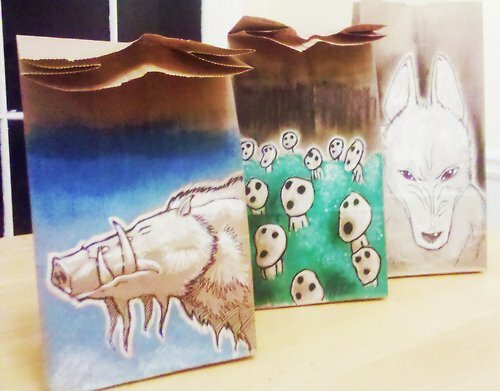 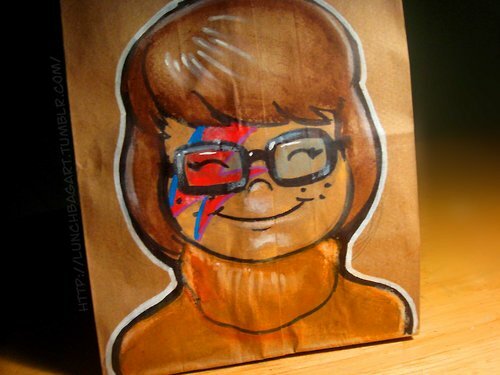 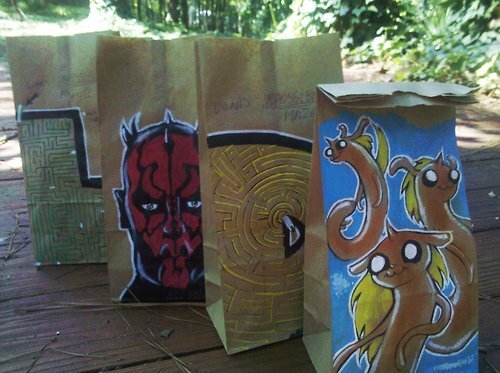 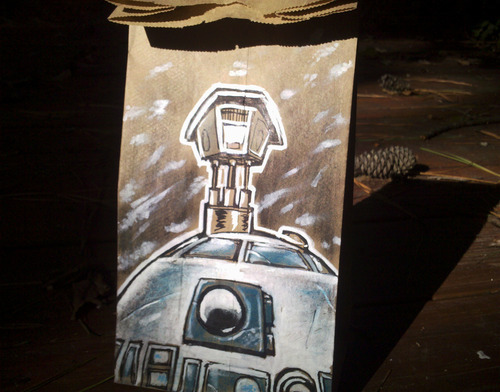 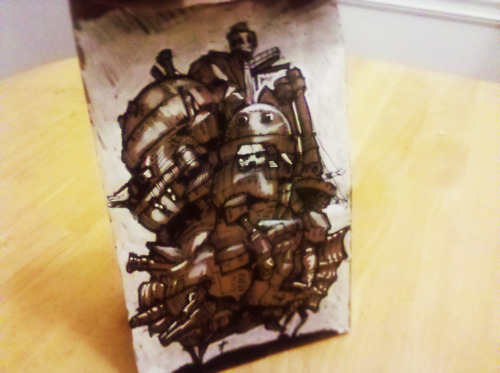 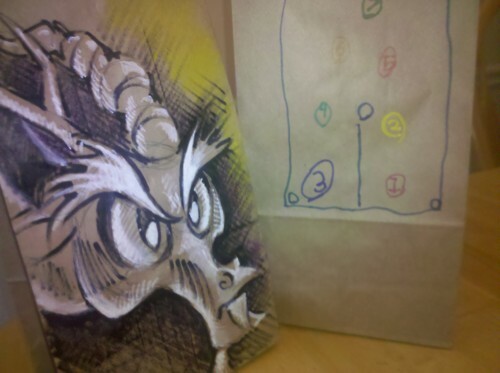 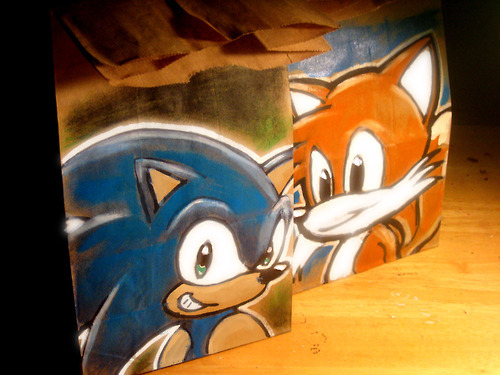 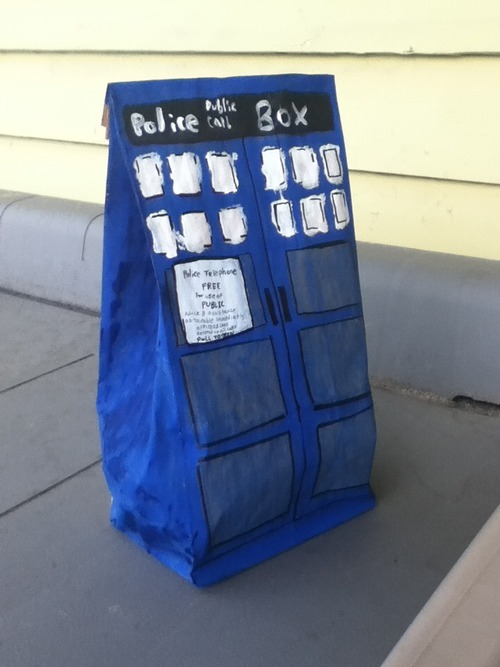 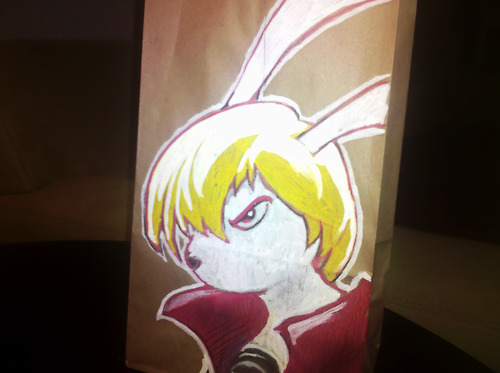 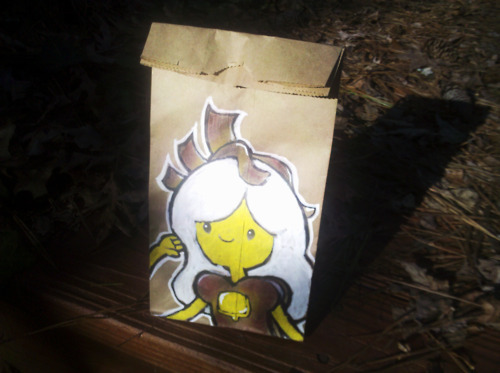 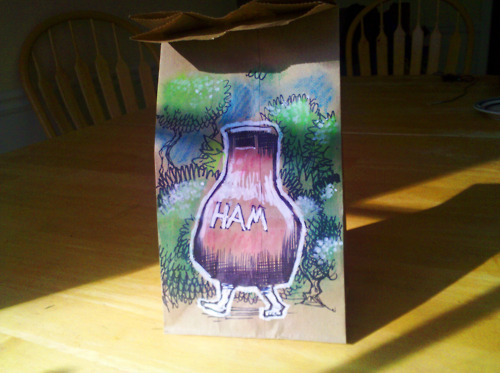 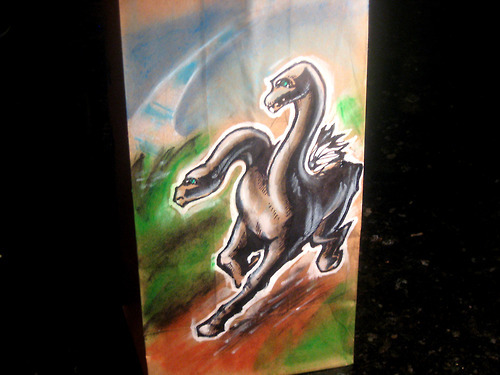 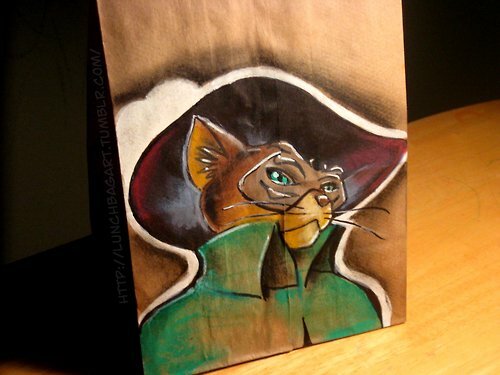 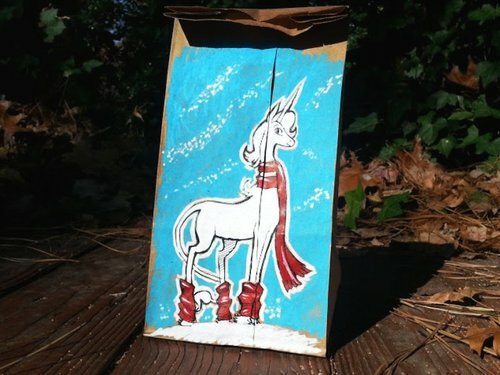 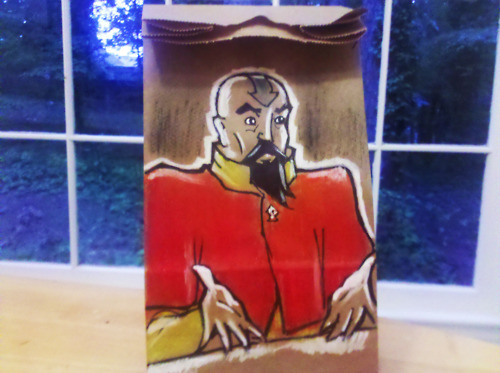 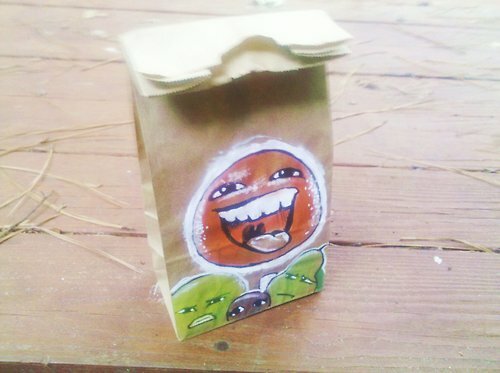 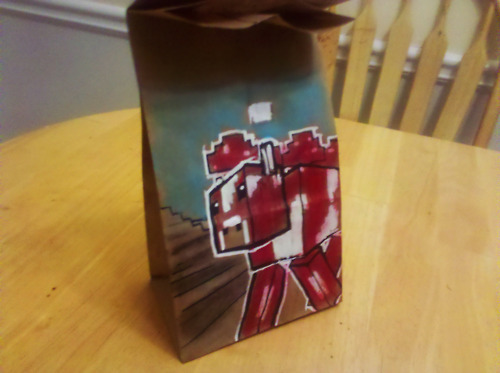 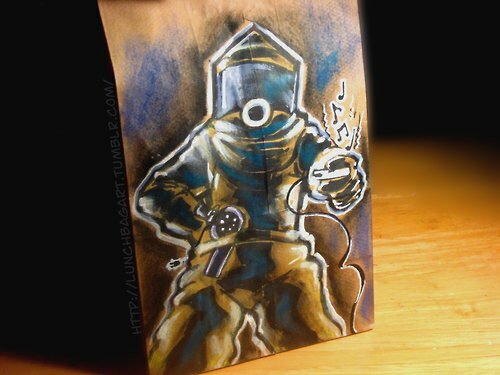 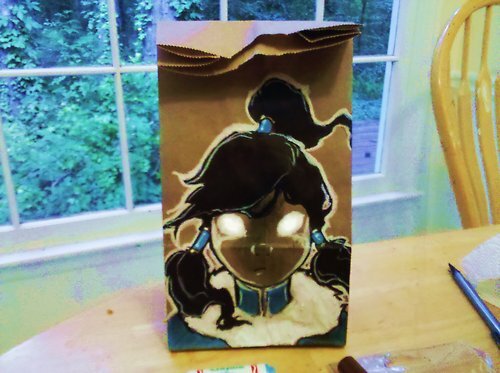 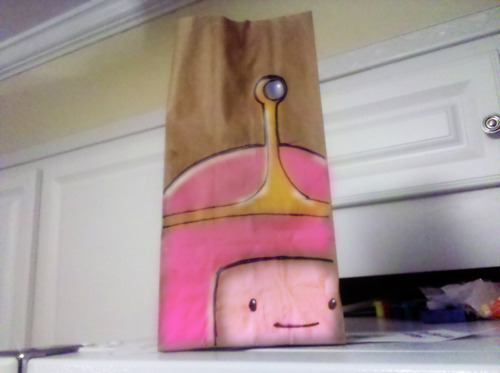 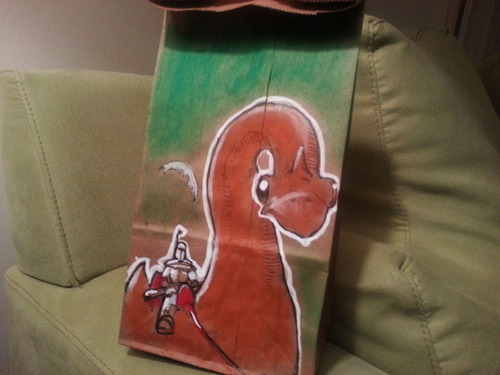 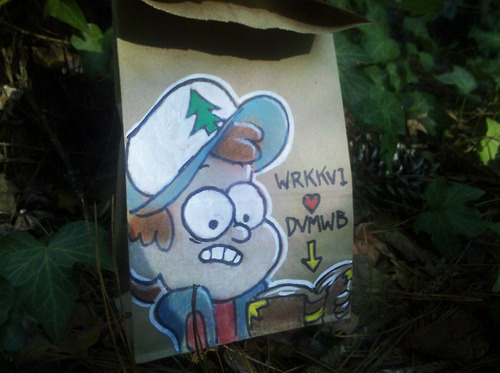 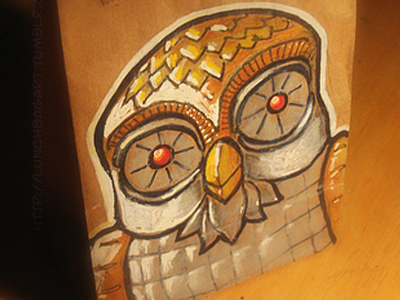 The video game developer sends his children to school with beautifully decorated brown lunchbags that are both "conversation pieces" (as he describes them) and works of art. 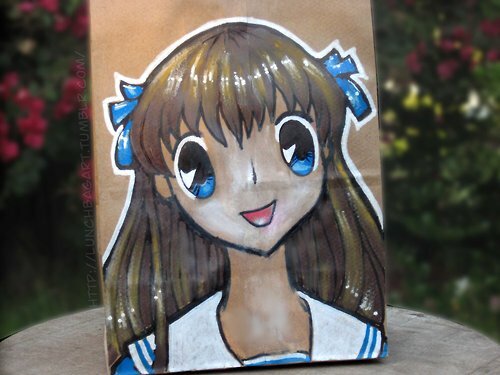 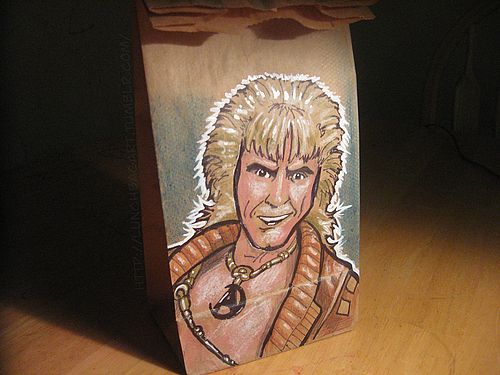 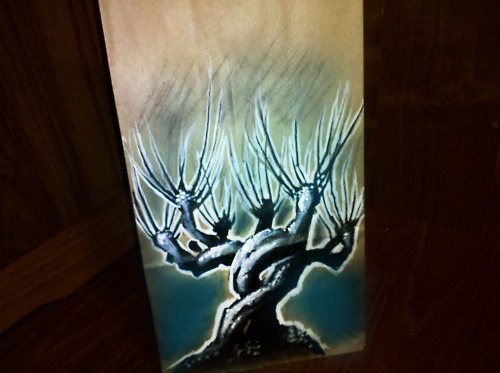 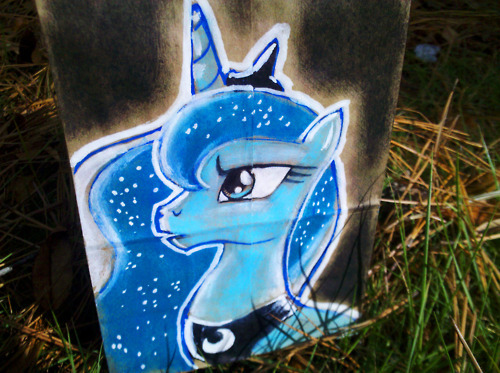 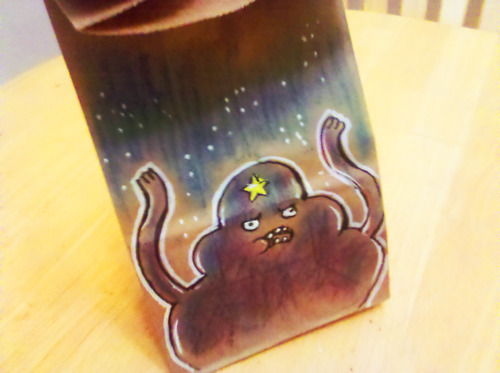 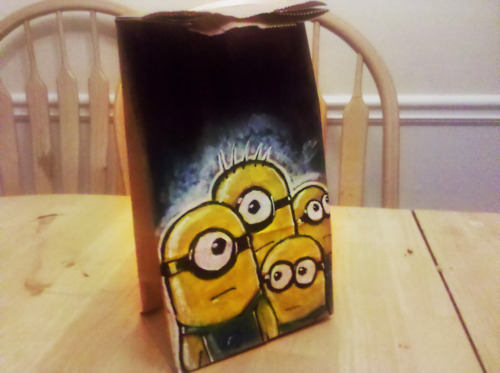 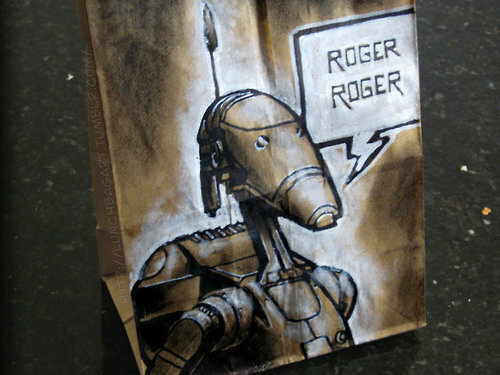 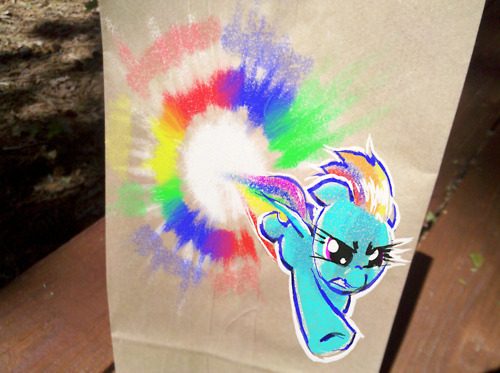 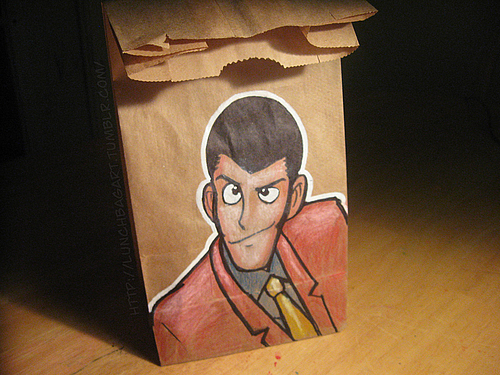 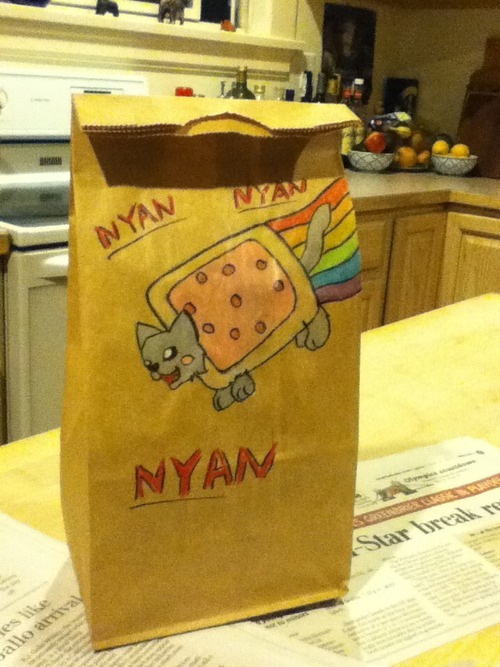 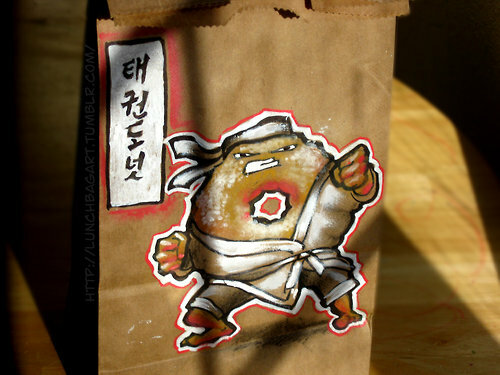 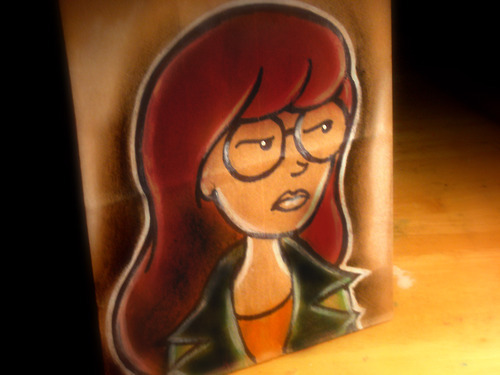 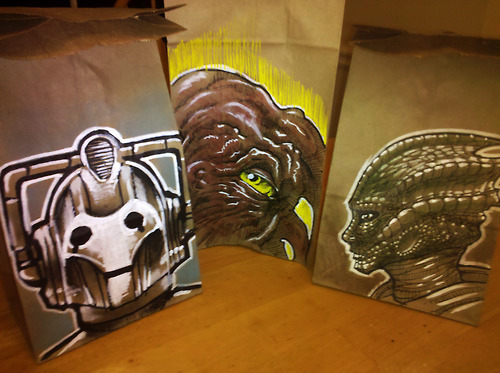 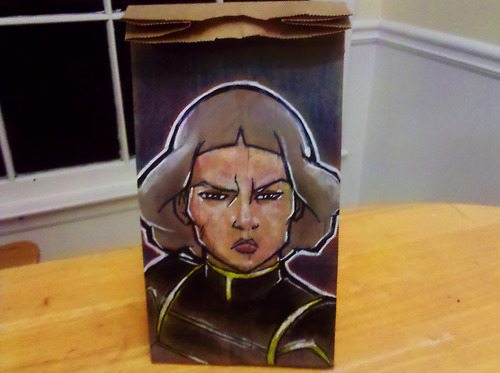 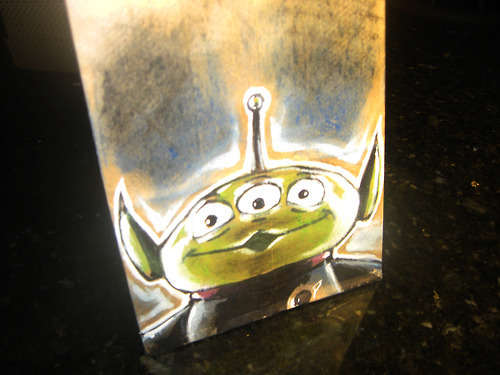 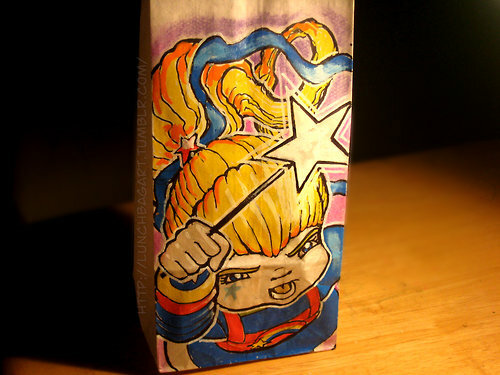 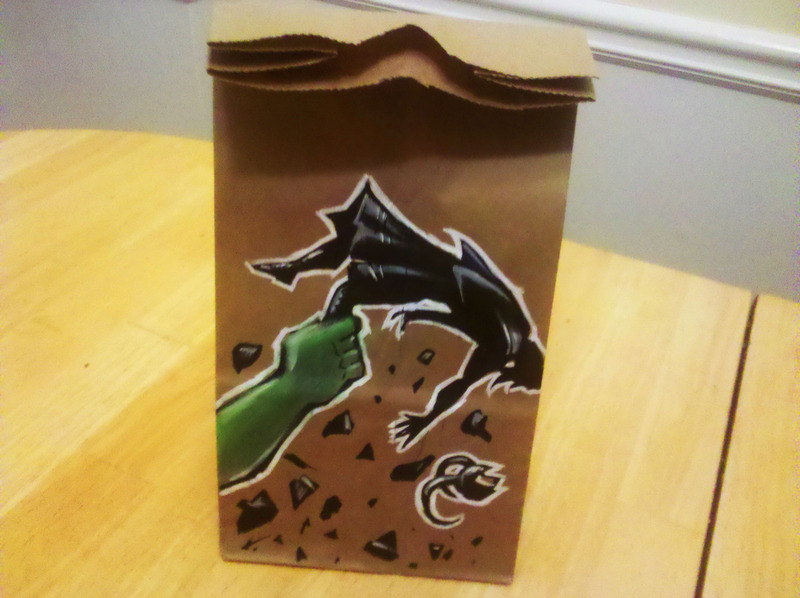 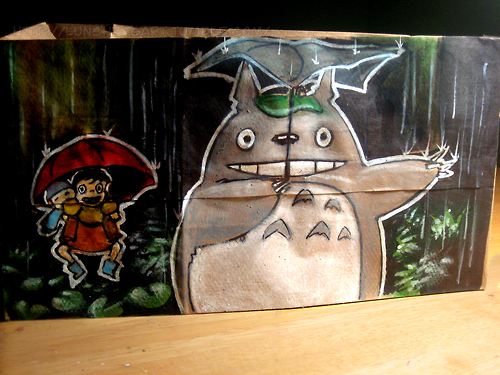 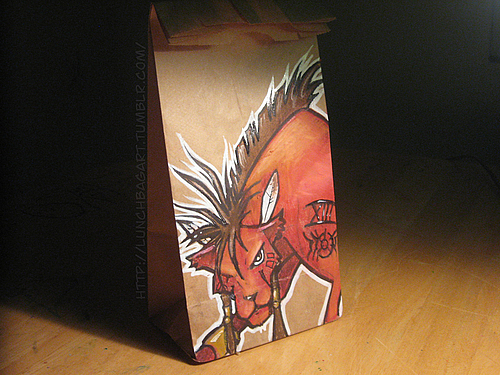 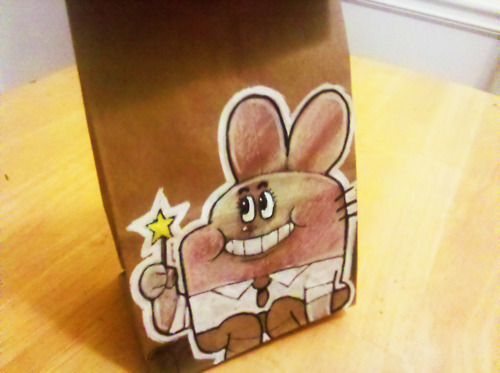 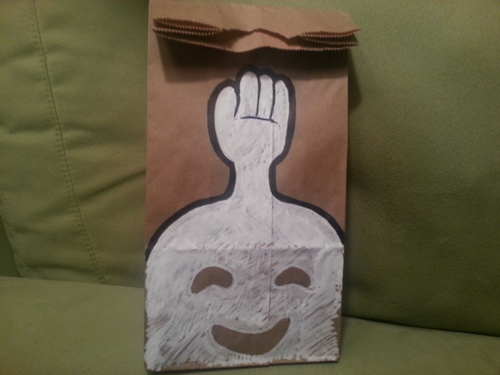 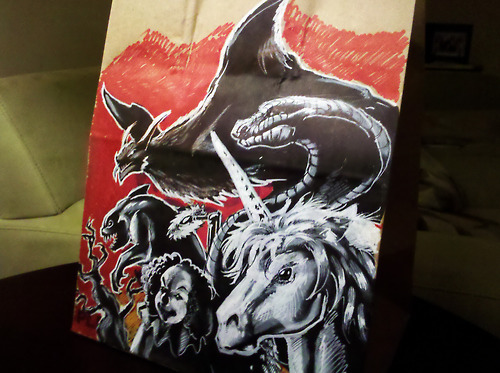 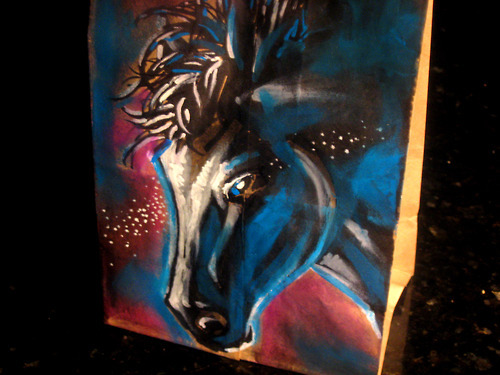 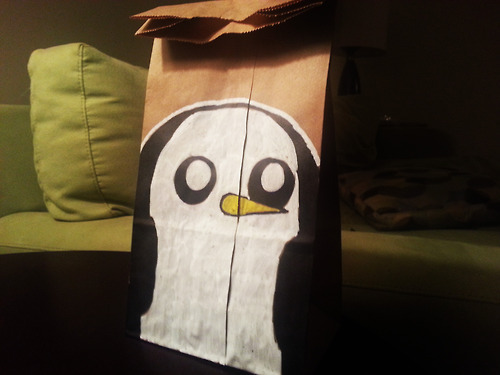 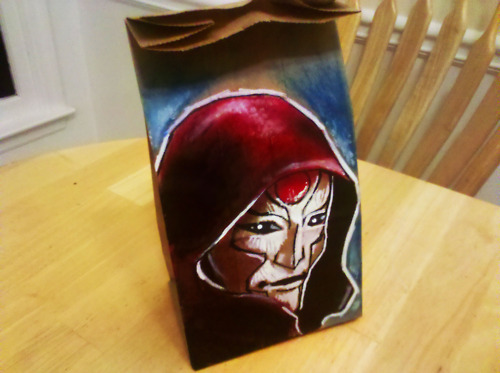 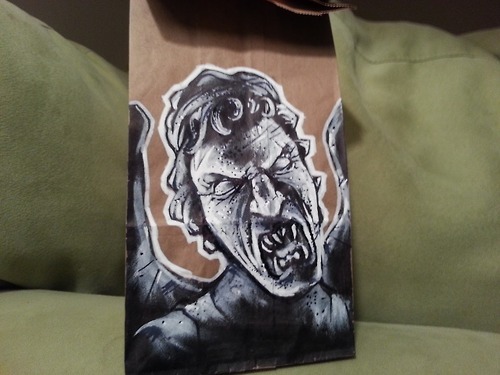 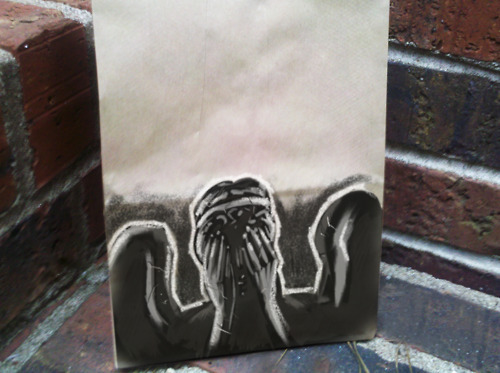 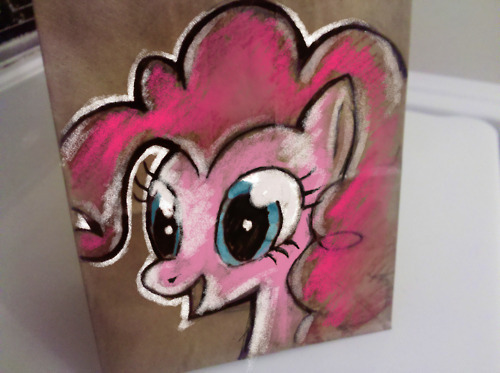 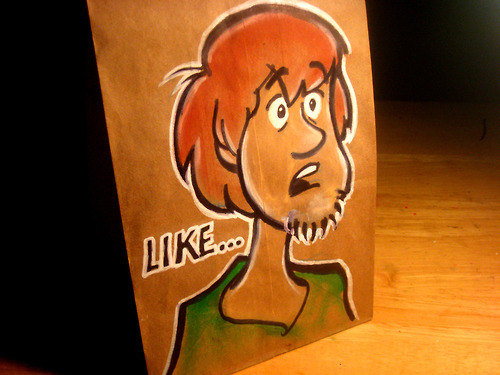 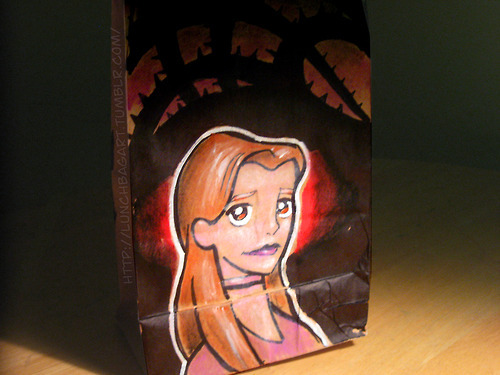 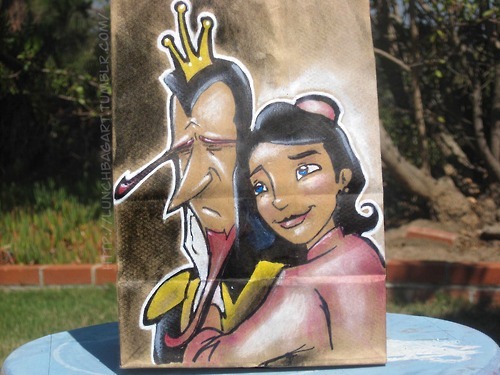 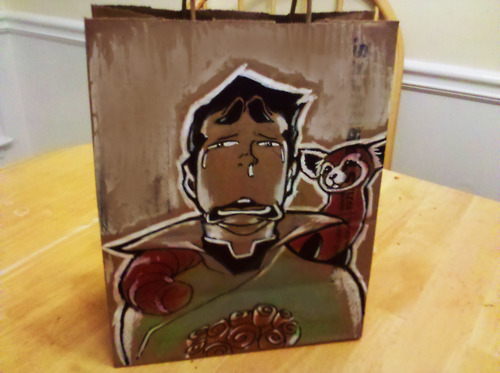 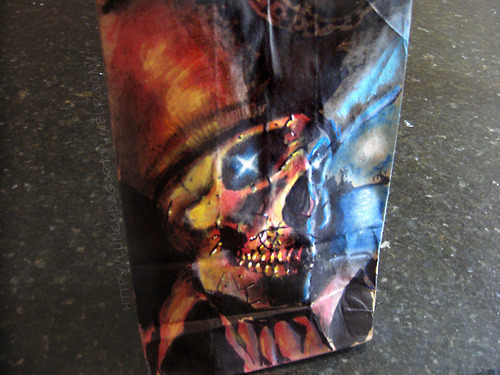 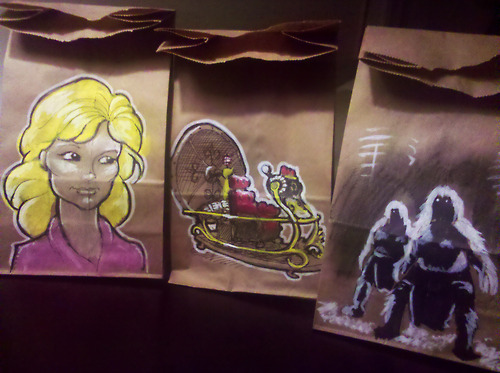 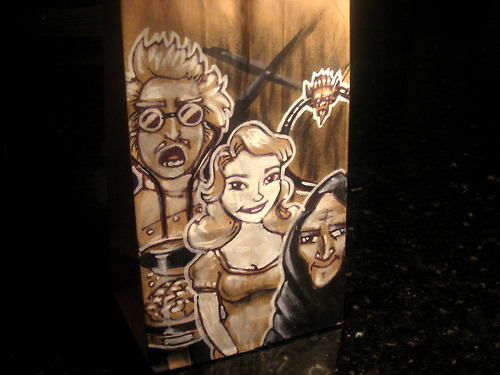 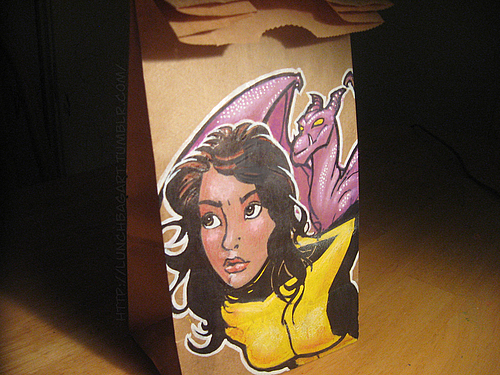 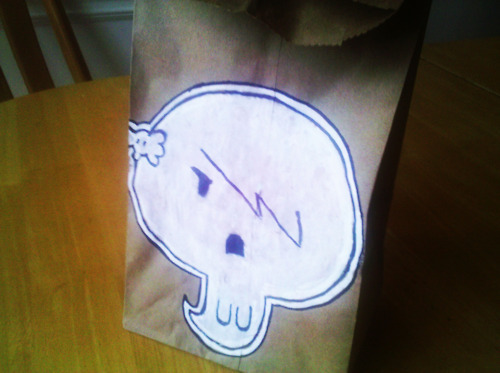 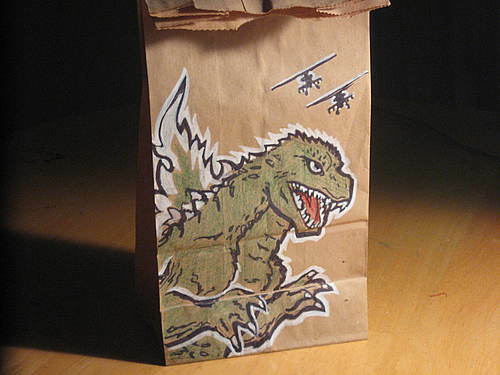 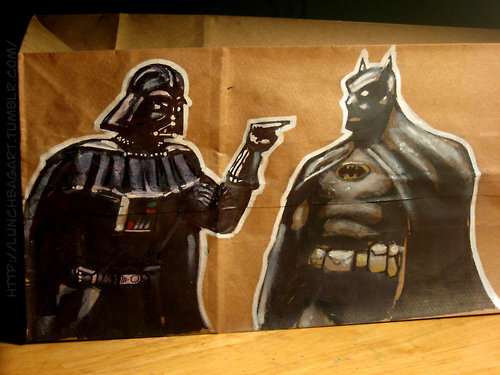 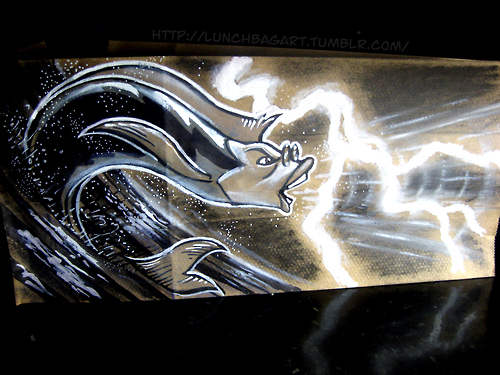 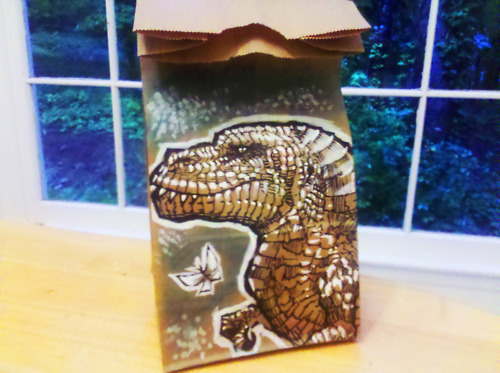 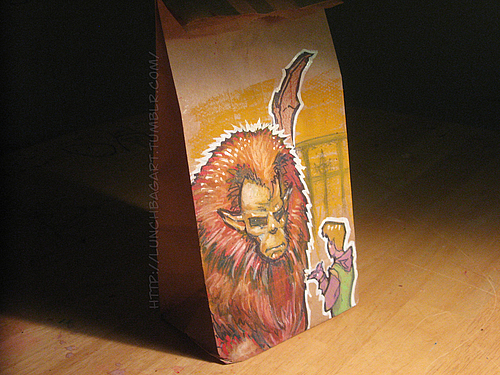 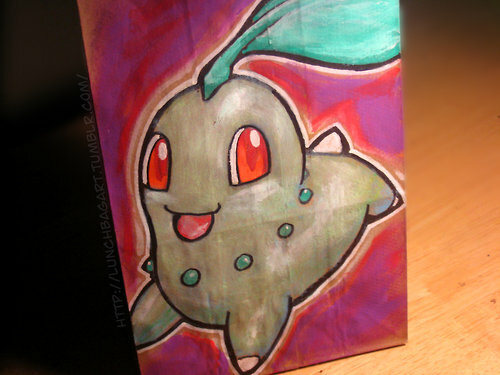 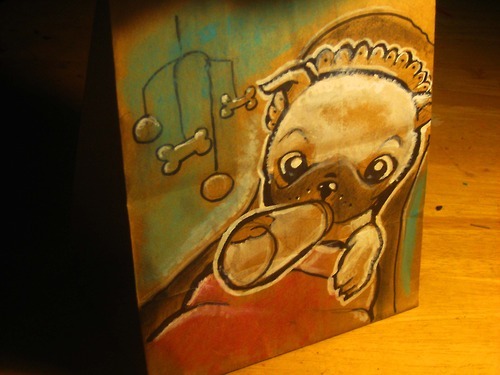 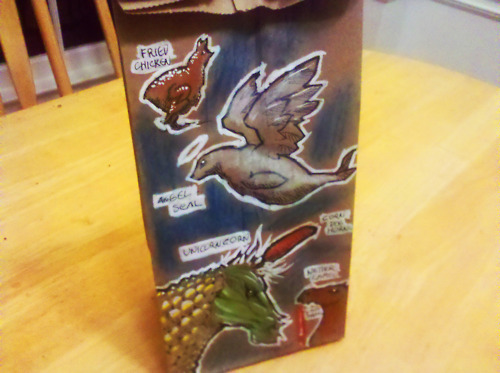 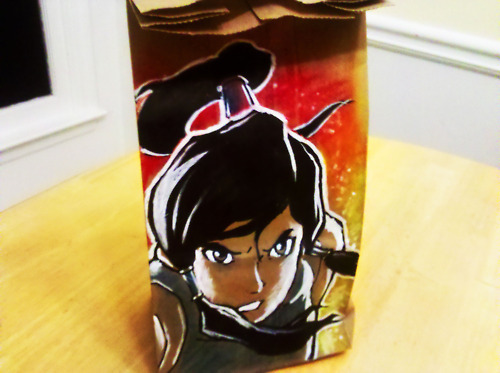 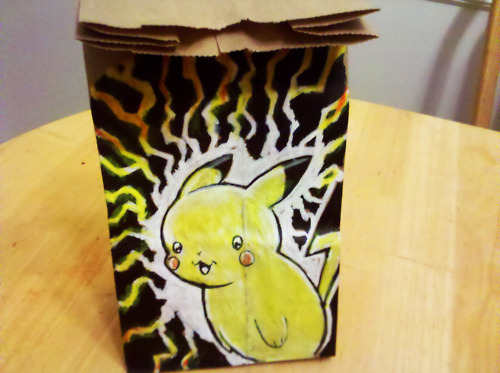 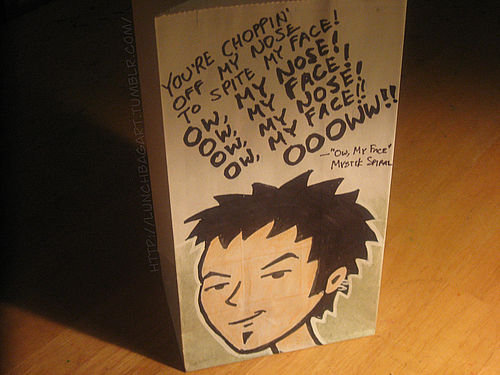 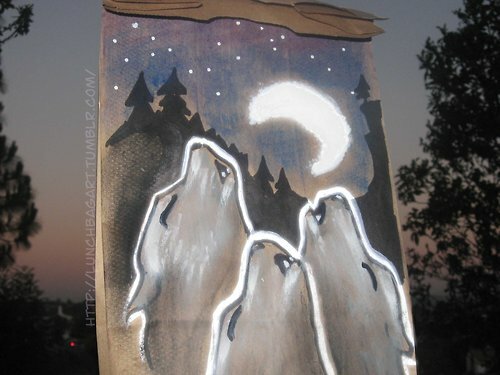 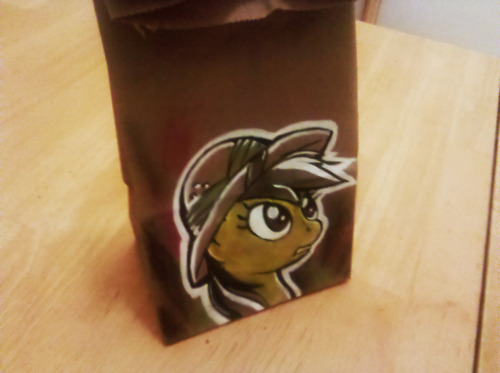 1 response to "Lunch Bag Art (100 Pics)"